Singapore-based incubator JFDI Asia is popular among startups in the region, and well-known for being extremely selective — in total 317 teams applied for its third 100-day accelerator program, but only 10 made the cut. During the program, this was whittled down even further to the final eight startups that presented to press and investors who attended the program’s demo day today. The incubator says that more than 60 percent of its graduate startups move on from the program to raise $500,000 – $800,000 or more from angel and seed investors. JFDI is a founding member of the Global Accelerator Network, which includes Techstars, Australia’s PushStart, Microsoft’s Azure accelerator in Israel, as well as South Korea’s SparkLabs. The startups in JFDI’s third class span a wide range — from a meme creator to two health-related initiatives and even an offsite storage service. enMarkit employs a technology into a plugin that helps websites understand where their customers’ interests lie in, as well as their behavior, spending power and social connections. It initially seeds social information through Google, Facebook and LinkedIn to create a social graph internally around each business. Essentially, enMarkit merges the data provided by Google Analytics — which provides figures on the number of people visiting the site — and social networks — which show you the faces of people entering your site but not their buying behavior. “Instagram makes photos prettier. 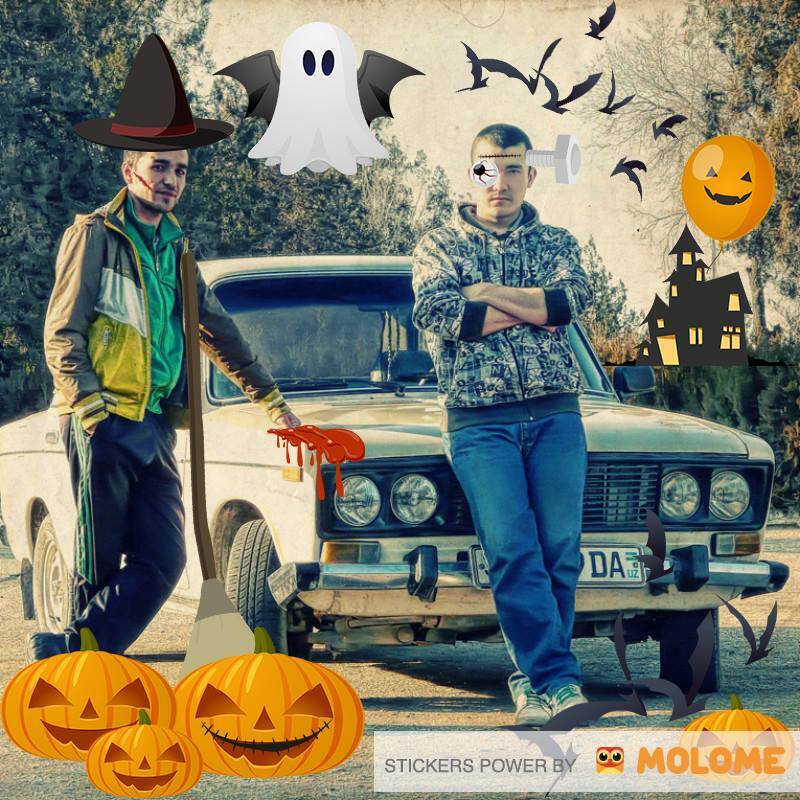 Molome makes photos funnier.” This is the selling point of Thailand-based Molome, and it seems like they’re well on the track to attracting a whole generation of young Internet users seeking the next cool app. Since its launch 30 months ago, Molome now has a total of 1.4 million registered users and 100,000 monthly active users. Molome plans to monetize via selling in-app virtual goods, charging users to promote their own memes, and engaging brands to sponsor premium content. It acknowledges that there are a lot of Web apps out there competing with it, such as Cheezburger and 9GAG, but mobile-wise Molome says it has a first-mover advantage. Healint is behind an app that captures patient behavior data passively, giving physicians a dashboard of key diagnostic indicators in between visits, therefore letting them make better prescriptive decisions. Targeted at people with chronic diseases, Healint aims to apply the “Quantified Self” movement — so far only mainly seen in fitness trackers — into a health tracker. Since it released its core-Android engine in an app last month, it has 1,500 active users, with new installs growing by 10 percent a day. Skimbl consolidates all sources of online customer feedback for restaurants, and then provide interpretations of the feedback via customized reports, therefore helping restaurants audit the service quality in their outlets. In the past five months, Skimbl zoomed in on foreign-owned restaurant groups in China, generating a total revenue of $50,000 from eight companies managing 53 restaurants through a monthly subscription of $100 per outlet per month. It says clients now use its reports as a service quality index. This Singapore-based startup targets the e-learning segment of corporate training. TapTalents has developed a cross-platform mobile solution that goes beyond just delivering content — it adds features for feedback, personalization, testing and gamification to engage trainees more. It also makes it easy for field workers to contribute content, becoming a peer-to-peer learning platform. TapTalents charge enterprises a fee of $15-$20 per seat per month. As the solution it provides is suitable for non-technical content developers — with just a simple dashboard to create, update and manage learning content — the customer can easily do so. This startup in the Philippines helps individuals and businesses in the country to collect and accept payments from overseas and within the country, even if they don’t have a bank account. Qwikwire partners with local banks and non-bank networks to let people with nothing but an Internet access accept payments online, then collect them from the banks. It also goes beyond basic remittance to provide recurring billing and invoicing services, as well as an API for small merchants to get a payments account set up with banks. This startup is targeting the pharmaceutical industry in Indonesia with an app that lets patients scan their medical package, then interact with them on a regular basis to ensure compliance via offering rewards. Obatech is also giving doctors this information (paid for, of course) so they can monitor patient compliance, and pharmaceutical companies can also better direct their marketing spend. Vault Dragon provides offsite storage services on demand to apartment dwellers who want to offload their stuff when their living places get cramped — sort of like Dropbox for physical things. The startup acknowledges that there are seven other companies competing with it globally, but Asia is where Vault Dragon is targeting. Furthermore, Vault Dragon’s service has an added layer of convenience through a Web and mobile app, which provides a personalized dashboard to keep an inventory of images for the contents of each box in users’ accounts. Vault Dragon charges 45 cents per box per day and $19.50 per round-trip delivery. With the large number of startups interested in its accelerator program, JFDI is also raising $6 million to support investments in 100 more digital startups in the next two years. Going by the caliber of startups that JFDI puts out on Demo Day, it seems like co-founder and CEO Hugh Mason’s belief that innovation can be done in a structured setting is probably what will continue driving its success in the years ahead. Though JFDI is still to see an exit, the pipeline of startups — and subsequent funding — is overall a healthy trend for the region.